On March 8, 2019, the signing ceremony of the Comprehensive Strategic Cooperation Agreement between The Bank of East Asia (China) Limited (“BEA China”) and Fosun International Limited (“Fosun International”) was held in Shanghai. The signing of this agreement inaugurates a new era for the cooperation between the two sides, who will build on the existing foundation of mutual benefit, mutual trust and close cooperation, to realise more advanced projects in future. The partnership is another example of BEA China’s active support for the development of private enterprise. The signing ceremony was attended by Dr. David K. P. Li, Chairman & Chief Executive of The Bank of East Asia, Limited (“BEA”) and Chairman of BEA China, and Mr. Guo Guangchang, Chairman of Fosun International. According to the agreement, BEA China and Fosun International will explore more comprehensive and deeper cooperation that is aligned with their strategic goals, offers complementary advantages, and mutual support, is based in integrity and trust, and ensures the development of both. BEA China will give full play to its professional advantages in network channels and cross-border services, further support Fosun International’s development strategy of “industry operation + science and technology lead”, and complement Fosun’s C2M ecosystem in many aspects, such as corporate finance business, settlement business, cross-border business, investment banking, financial markets business and retail business. 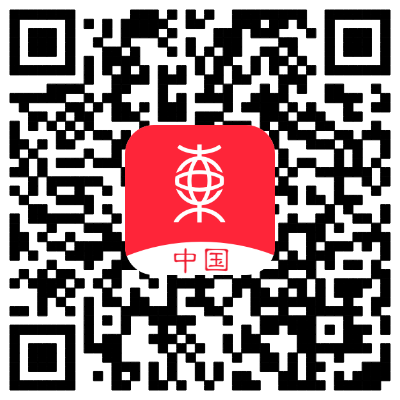 We will provide Fosun with high quality, professional and financial support. Incorporated in 1918, BEA is one of the oldest Chinese-funded banks in Hong Kong. On the Chinese Mainland, BEA’s operational presence dates back to the opening of its Shanghai Branch in 1920. After 100 years of development, BEA has become a leading financial services group and maintains one of the most extensive networks of any foreign bank on the Chinese mainland. Fosun was founded in 1992 and listed on the main board of the Hong Kong Stock Exchange in 2007. Fosun International Limited is devoted to the fields of health, happiness and prosperity. It is committed to creating a C2M happiness ecosystem through scientific and technological leadership and continuous innovation so as to provide high-quality products and services for global family customers.